Are you gonna buy Mass Effect: Homeworlds? Written by Mass Effect 3 lead writer Mac Walters, each installment of Homeworlds will feature one of the main characters of the what is possibly going to be the 2012's biggest game. 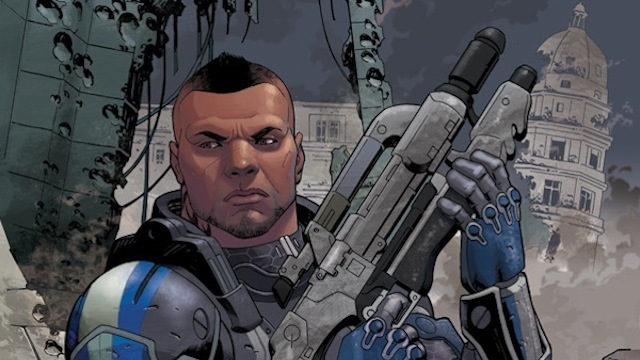 The above picture is apparently the cover of the first issue of series, featuring newbie to the Mass Effect Universe, James Vega.